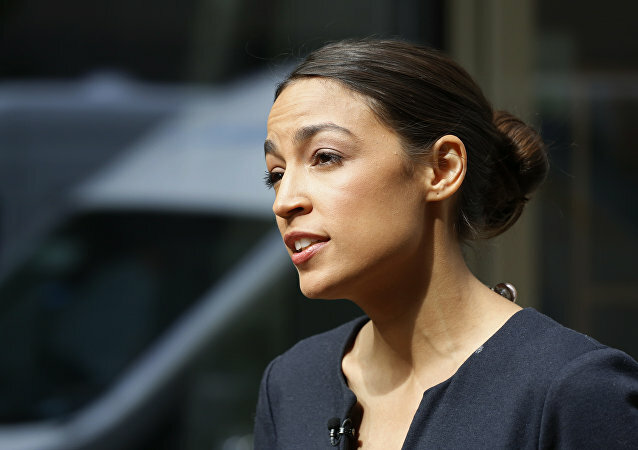 The freshman congresswoman took to Twitter on Sunday to comment on the arrest of a man charged with threatening to assault and murder Minnesota Congresswoman Ilhan Omar, whom he accused of being a "terrorist" with ties to the Muslim Brotherhood. On this episode of Fault Lines, host Garland Nixon is joined by Producer's Eric Ladny and Kameran Evans to talk about how the RussiaGate narrative and Mueller Investigation impacted both the public and political system from a psychological perspective. How were people's emotions manipulated, and what will be the lingering effects of this saga? On this episode of The Critical Hour, Dr. Wilmer Leon is joined by Jon Jeter, author and two-time Pulitzer Prize finalist with more than 20 years of journalistic experience; and Dr. Anthony Monteiro, author, activist, DuBois Scholar and former professor in the African American Studies Department at Temple University. On this episode of Fault Lines, host Garland Nixon and producer Eric Ladny discuss the leaked court documents that suggest Julian Assange has already been secretly charged by the US Department of Justice. While, the exact charges remain unclear, Assange's future in the Ecuadorian Embassy in London remains very much in doubt. On this episode of Fault Lines, hosts Garland Nixon and Lee Stranahan discuss yesterday's midterm elections and some of its surprise results. The Democrats reclaimed the House, but Republicans held control of the Senate as President Trump prepares for a heated second half to his first term as President. On this episode of Fault Lines, hosts Garland Nixon and Lee Stranahan are joined by a wide range of guests as they give their predictions for today's key midterm election races. Will the "Blue Wave" become a reality for Democrats or are Trump and the Republicans set for another winning Election Night? Midterm Mayhem: What Are the Most Crucial Contests to Keep an Eye Out For? 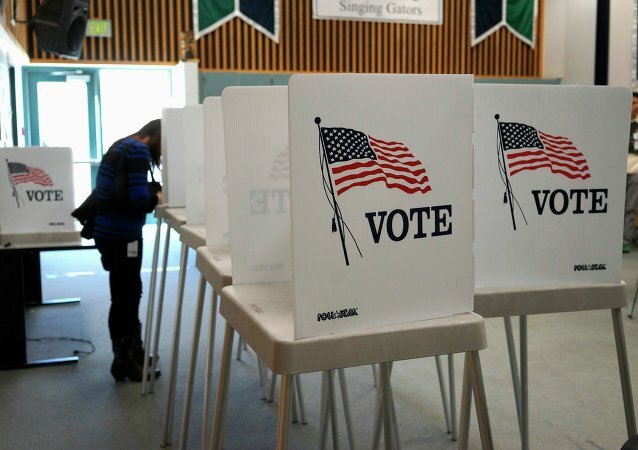 Voting is under way in the US midterm congressional elections, with the polls being seen by many as a test of President Donald Trump's popularity. Sputnik looks at some of the key contests which are taking place across the US. Midterm Election Eve - Will the Balance of Power Shift in DC? On this episode of Fault Lines, hosts Garland Nixon and Lee Stranahan discuss expectations for tomorrow's midterm elections and how the media can be expected to react on Wednesday morning. Are hopes of a "blue wave" receding or are Democrats poised to make significant gains in Congress? During her Sunday appearance on “Fox & Friends,” White House counselor Kellyanne Conway took a swipe at former Democratic presidential candidate Hillary Clinton, who’s developed a reputation for being strongly pro-choice. Over the weekend, President Donald Trump lauded his wife Melania for being a great first lady, and acknowledged that it was not easy to be FLOTUS while being married to him. But it seems that Melania has been successfully handling her role, having once again shown loyalty to her husband. On this episode of The Critical Hour, Dr. Wilmer Leon is joined by Jackie Luqman, co-editor-in-chief of Luqman Nation. On this episode of The Critical Hour, Dr. Wilmer Leon is joined by Earl Ofari Hutchinson, the author of Why Black Lives Do Matter and the host of the weekly Hutchinson Report on KPFK 90.7 FM Los Angeles and the Pacifica Network; and Michael Lerner, an American political activist and the rabbi of Beyt Tikkun Synagogue in Berkeley. Former President Barack Obama has delivered a speech for the first time since the US Secret Service intercepted a package with a potentially explosive device in his mail this week. The development comes a day after the Minnesota Democratic Party suspended a spokesman for calling for violence against Republicans and commenting on Facebook that Democrats would “bring [Republicans] to the guillotine” on November 7, the day after the midterm elections in the United States. Three Weeks to Midterm Elections - Who is Making Moves? 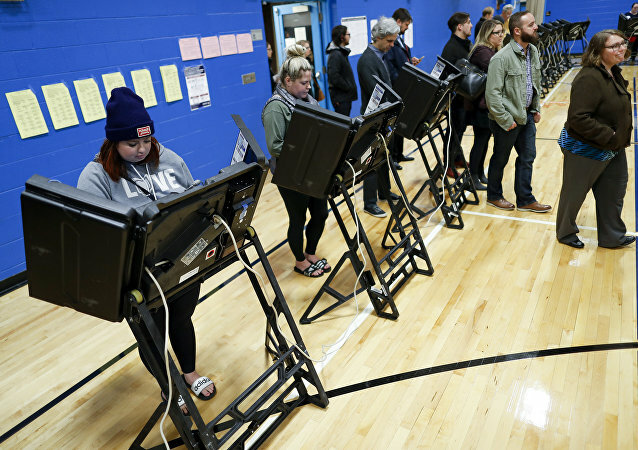 On this episode of Fault Lines, hosts Lee Stranahan and Garland Nixon discuss the upcoming midterm elections and the major issues which will drive voter turnout. Will the "Kavanaugh Effect" be a boost to either party, and will Elizabeth Warren's "DNA Announcement" be anything more than an unwanted distraction for Democrats?